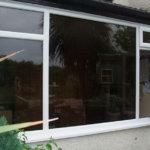 Norwich Glass are the local, approachable company supplying and installing domestic and commercial double glazed units in Norwich. 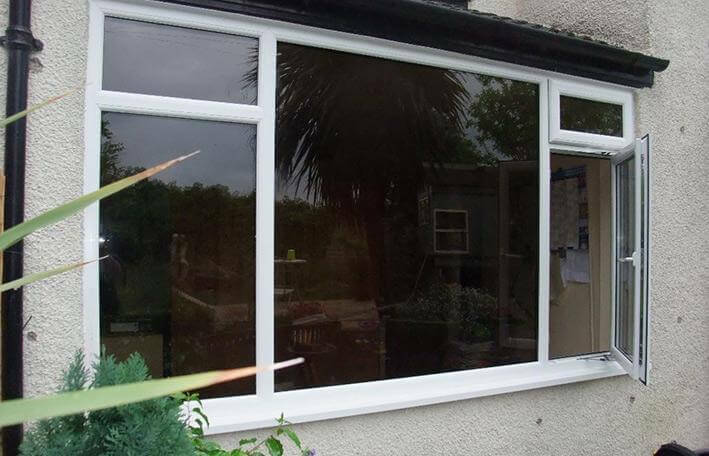 Also known as Insulated Glass Units (IGU), sealed units are generally installed to reduce the thermal conductivity between the inside and outside of a building. This in turn will reduce the amount of energy required to heat a building. 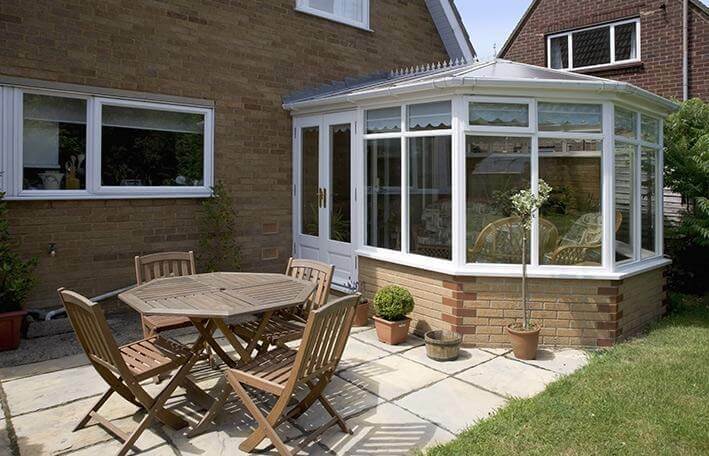 Float, toughened, wired and laminated glass can all be incorporated into a sealed unit. 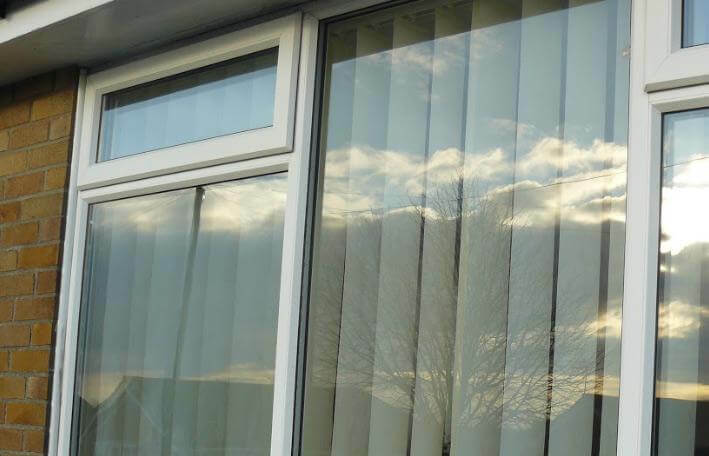 Many new types of glass have been developed to reduce heat absorption, self clean, or reflect heat back into a building, or away from it. 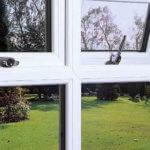 Thermal conductivity can also be reduced by creating wider gap between the two panes of glass, then filling this gap with Argon, Kryton, or Xenon, although the last option is rarely used. 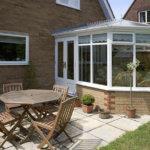 A range of thermally rated spacer bars are also now available. 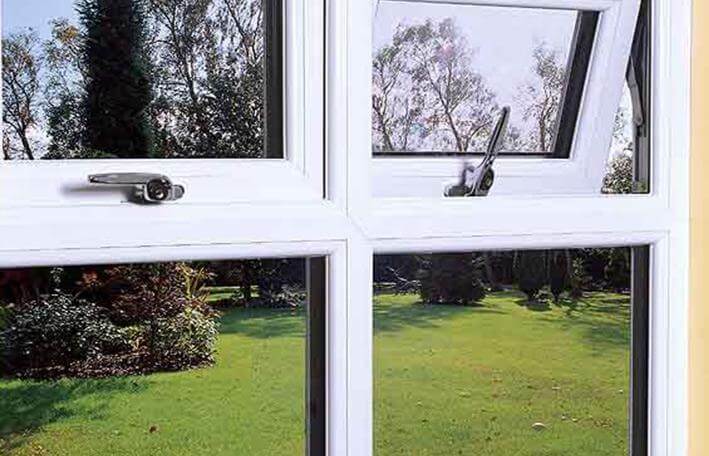 Further reductions are possible by constructing triple glazed units, but there are weight considerations, and these units can be heavy. 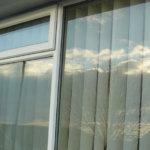 We supply and install double glazed units, as well as offering repairs to any unit with internal condensation issues.